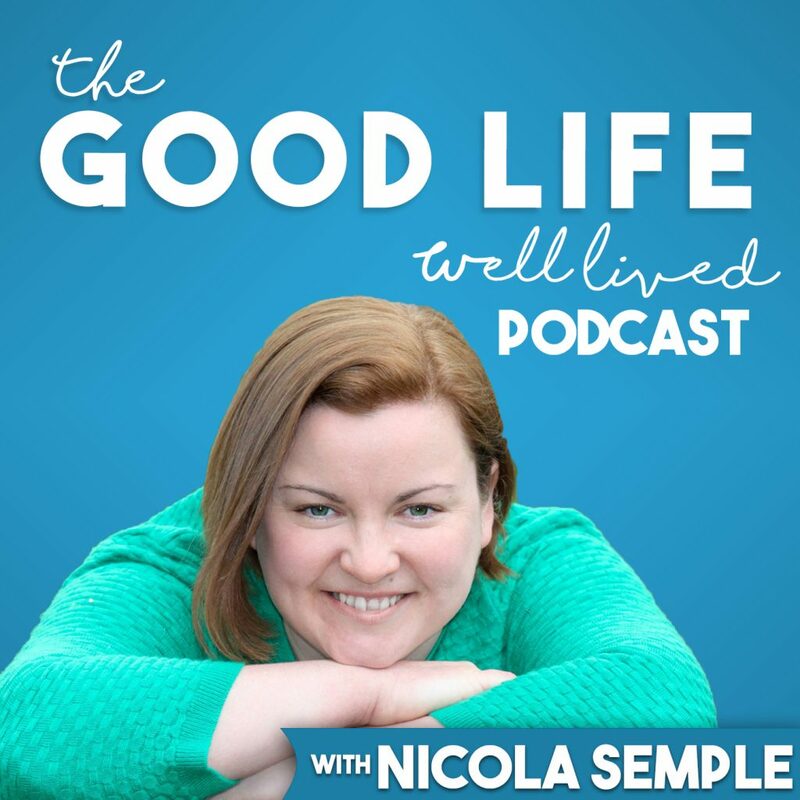 Episode 4 – Mindfulness –What Is It And Is It Just a Fad? Episode 21 – Summer Sessions – Where Are You Now And Are You Happy That You Are There? Episode 22 – Summer Sessions – Are You Spending Time With the Right People? Episode 38 – Why Does Everybody Have Their Act Together Except Me?